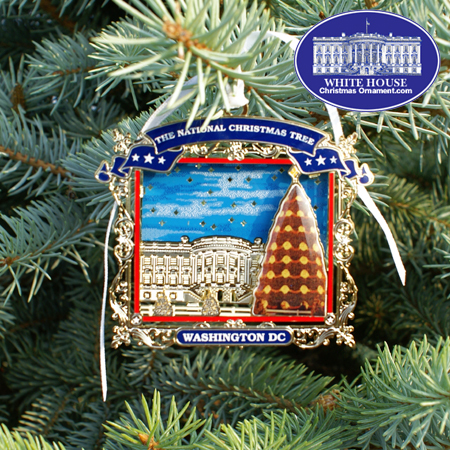 The White House Ornament Collection presents The 2007 Secret Service Holiday Ornament. In November 1923, First Lady Grace Coolidge gave permission for the District of Columbia Public Schools to erect a Christmas tree on the Ellipse south of the White House. The organizers named the tree the 'National Christmas Tree'. Center to the season's celebration is the living National Christmas Tree, a Colorado blue spruce from York, Pennsylvania, planted on the Ellipse October 20, 1978. 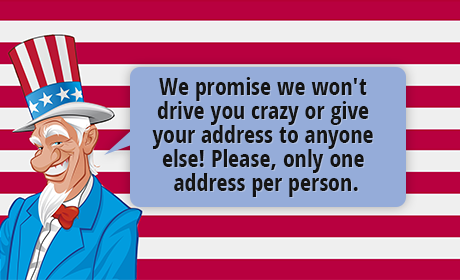 This Christmas Gift Idea can serve as either a handsome Christmas display or a White House Christmas Tree Ornament. Whether you are looking for a holiday ornament, a tree ornament, or Christmas collectable, this gift will make any Christmas a White Christmas.